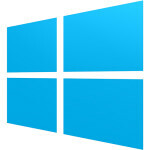 Is your Microsoft Surface Tablet broken or cracked? At Wireless Warehouse we have repaired quite a few Surface devices with a plethora of problems like broken screens and even the ones that had stopped working . 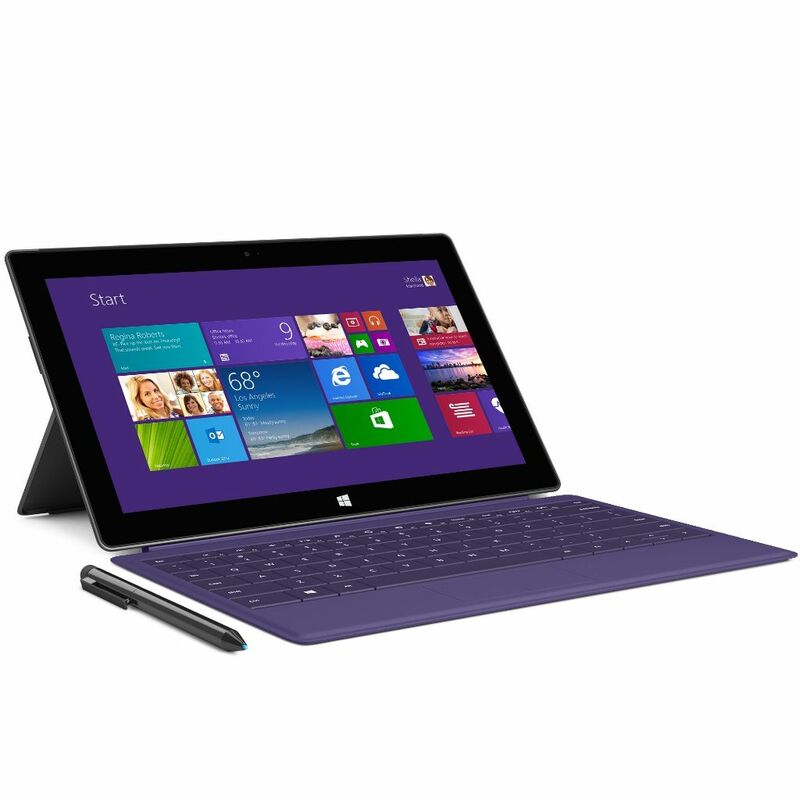 If your Microsoft Surface Tablet has ceased to function, you need to get it to us, fast. We can repair or replace the cracked screen with a new one so that the device functions like new. If your Tablet is frozen, with a non responsive screen, then please visit us at any of our repair locations in Canada. Before you visit our repair shop with your damaged Tablet, we strongly advise you to back up all important data, including photos, contacts and apps. This will help you to restore the data if we have to delete it while repairing the device.